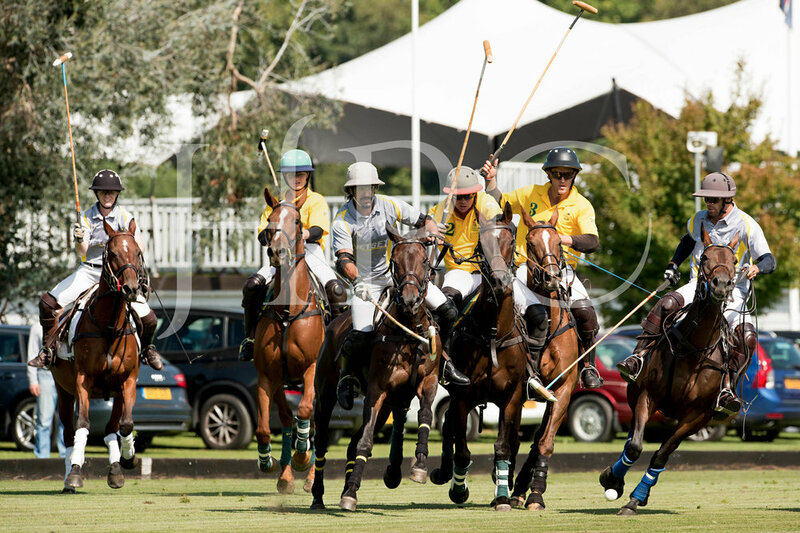 After some epic encounters in the group stages of the tournament the HPC team Jet Set patroned by Katharine Smithwick made it to the final of this year's Roehampton Cup to take on Maize Dulce. Both teams had put in a hard graft to make it through the previous two weeks and into the final. The Jet Set team featured a last minute substitution in the form of Temur Nadeem. Into the match Jet Set were setting the pace with an unanswered first chukka. Heading into the second half Maiz Dulce performed a fantastic comeback levelling the scores. 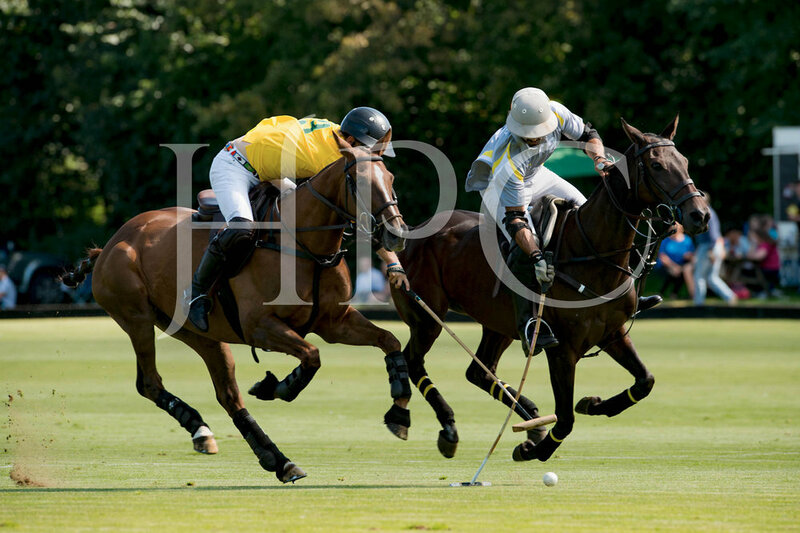 Jet Set saved their best chukka of the tournament for the last with an excellent shift from HPC's Juan Cruz Araya Martelli who slotted the deciding goals to take the 2017 Roehampton Cup.